As many gamers are aware, video game launches are usually a tough thing to nail. There are plenty of things that can go wrong, but also plenty of things that can be quickly fixed. 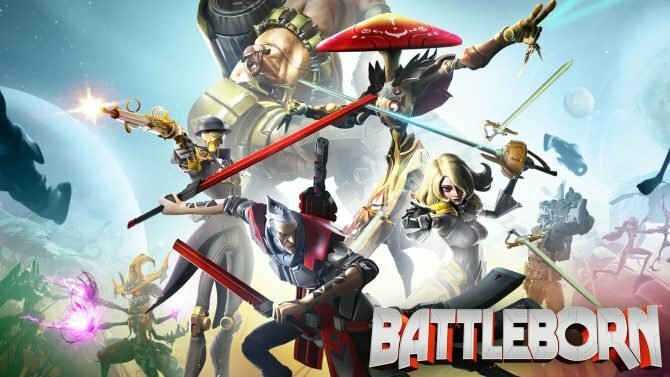 Gearbox launched their new shooter Battleborn this week and have been paying close attention to fan responses in order to improve the game as much as possible. The game’s animated opening has already been the source of numerous fixes, with the options to watch it again or skip it entirely upon booting the game up now included. 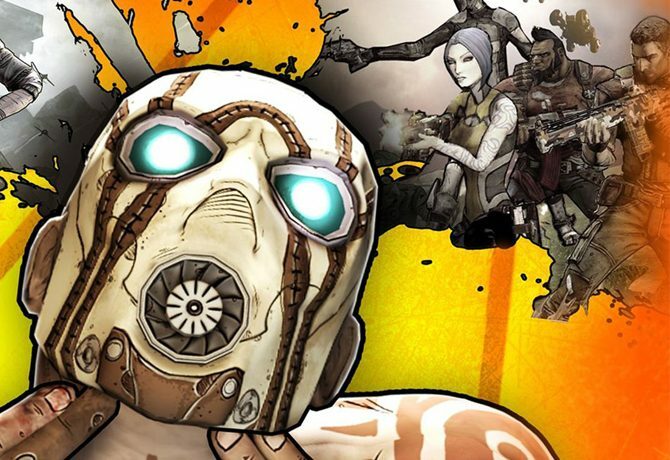 These hotfixes will continue, promises Gearbox, but so will substantial gameplay patches. Speaking of the latter, bigger content patches require a little more time and need to go through first-party certification. So, for example, we’ve heard you loud and clear about Marquis standing in the back of the map and picking away at a Sentry’s shields, and we are addressing it in the first content patch for Battleborn, which will be coming soon. 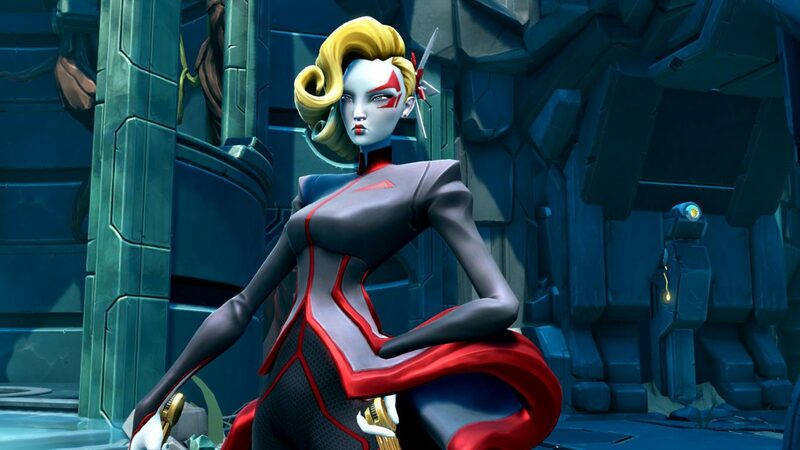 Battleborn is available now on PC, Xbox One and PS4.